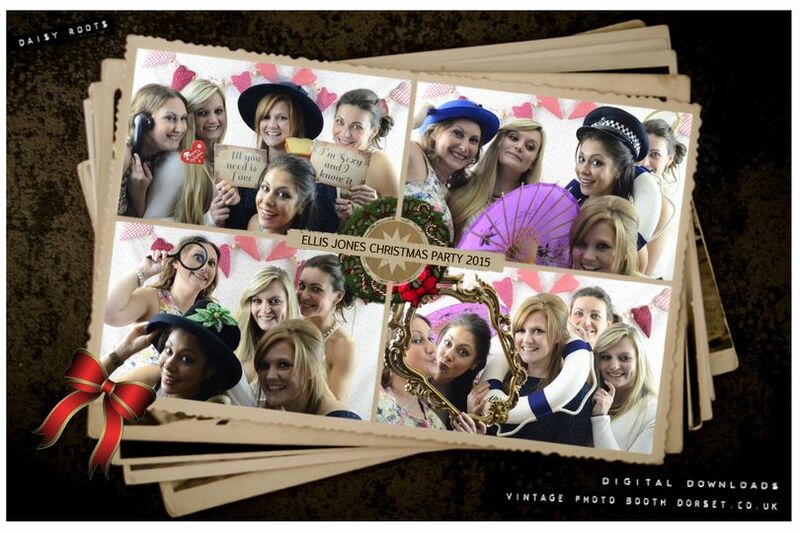 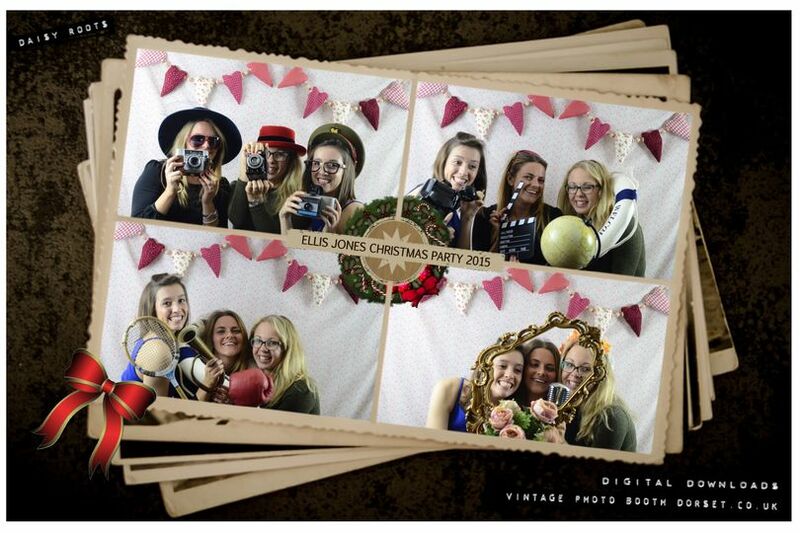 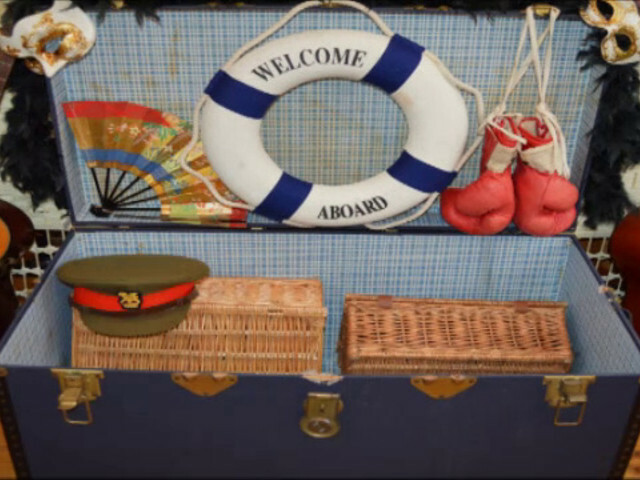 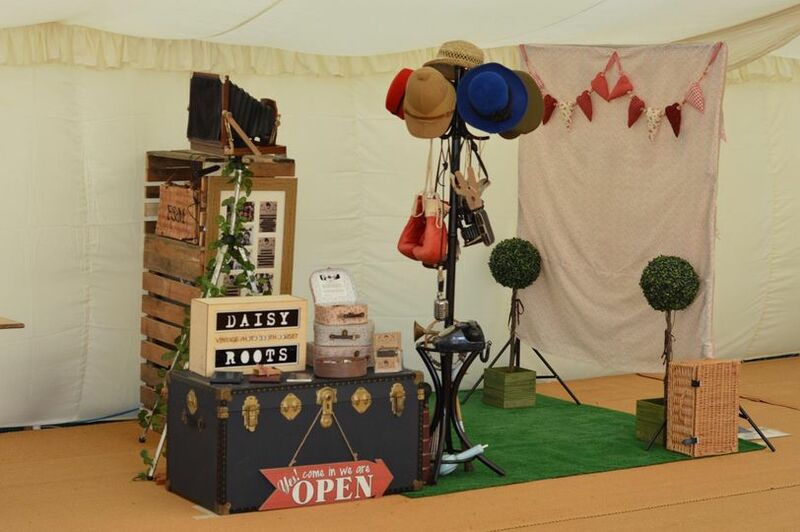 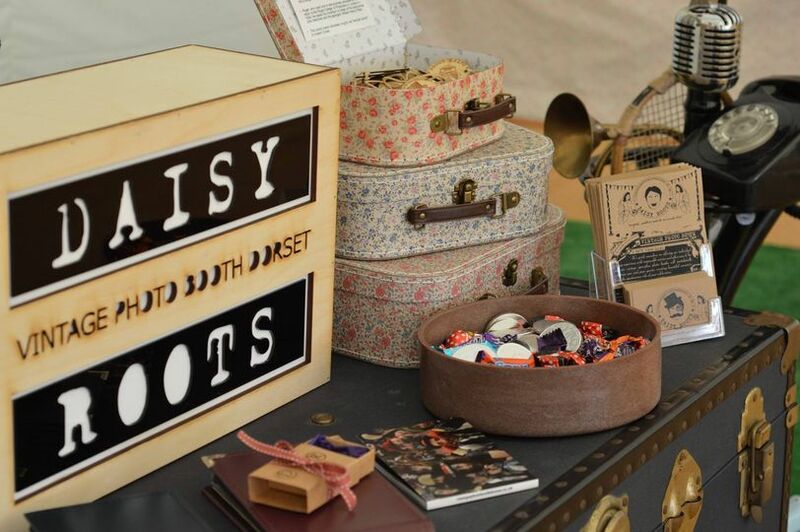 Vintage Photo Booth Dorset ARE YOU A SUPPLIER? 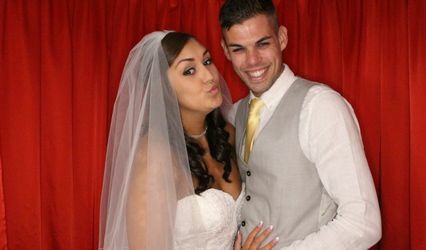 Weddings are a gathering of love among friends and family, where some of the most cherished memories are made. 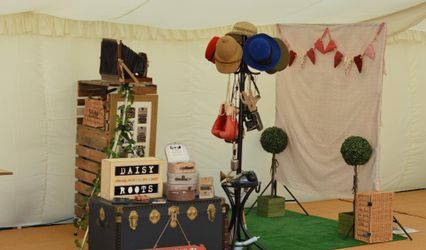 With Vintage Photo Booth Dorset, you can capture the precious candid moments that occur throughout your special celebration. 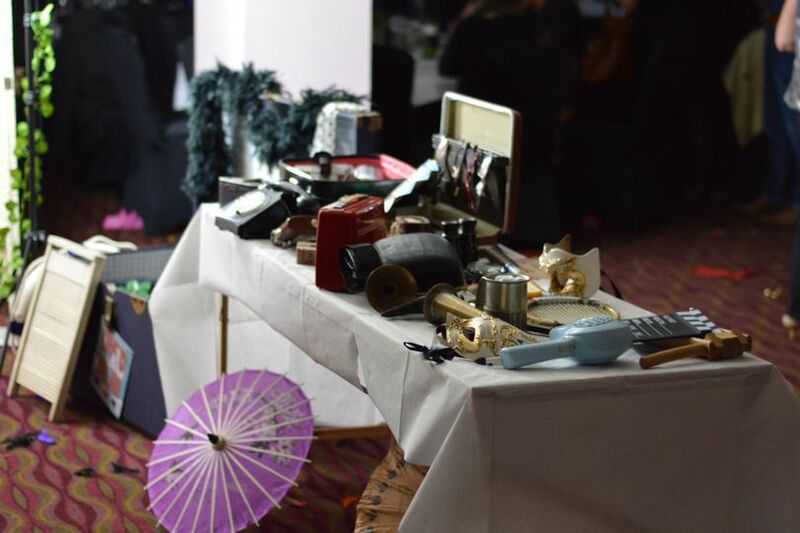 Not only will you and your guests have keepsakes to remember the occasion by, but everyone will also access to this kind of fun entertainment. 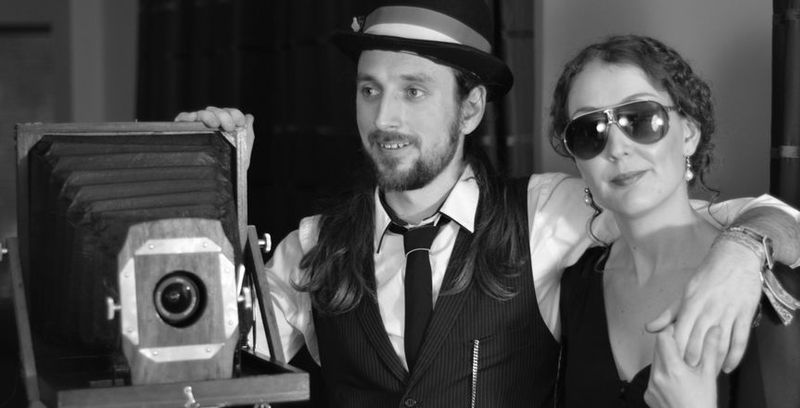 With the rental of this company's photo booth, guests will receive unlimited high quality 6" x 4" photo prints, accessible on a USB, an online gallery and Facebook upload. 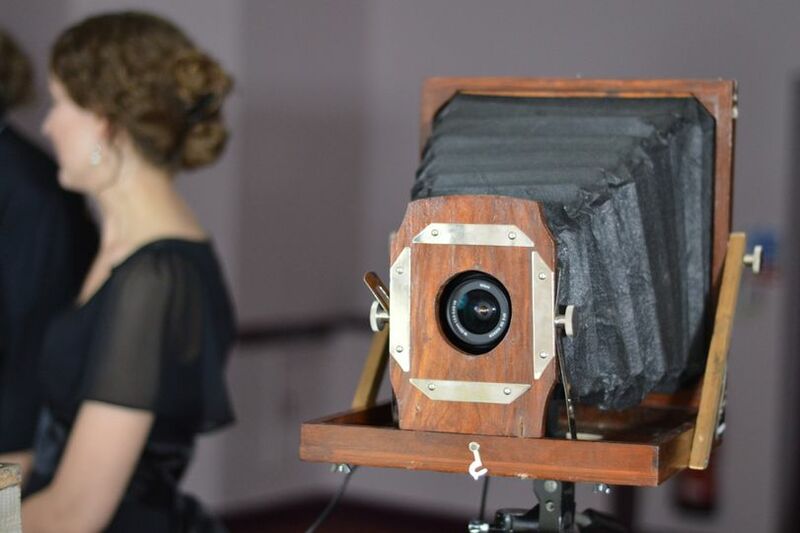 Vintage props dating back as far as 1890 will be available, along with a professionally restored antique camera. 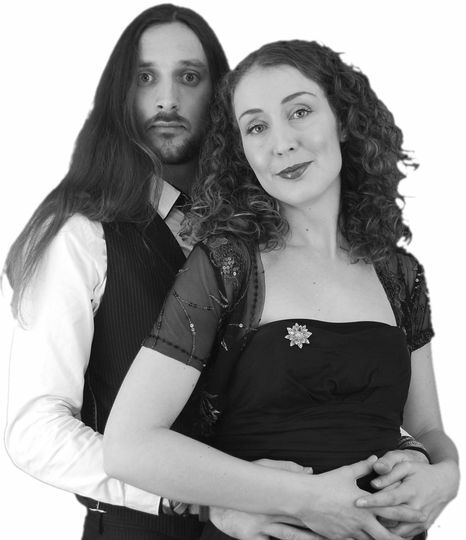 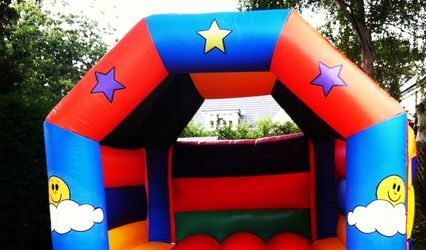 For your convenience, two attentive staff members will be on hand to assists guests and handle setup and disassembly. 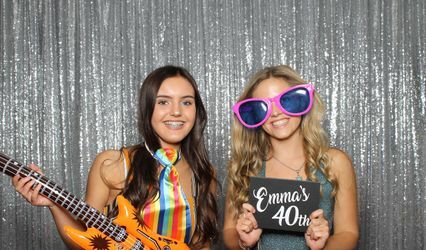 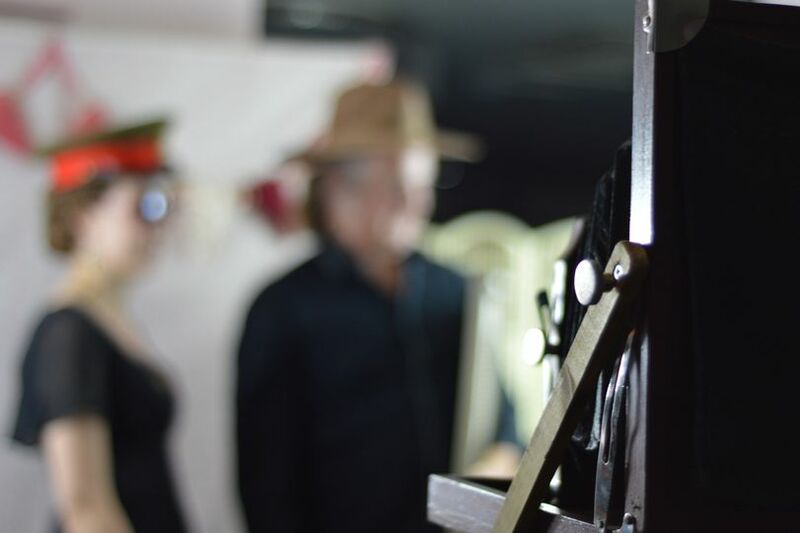 Photo booths are PAT tested, insured and open booth, allowing wheelchair access and the option of taking meaningful group photos with guests to commemorate the special day.